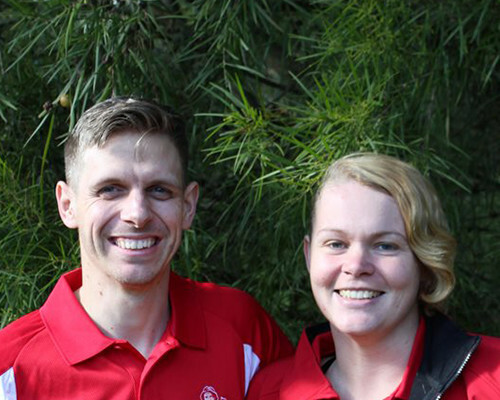 Hi we are Greg and Jessie and we are the local Jim’s Dog Wash Franchisees in Wagga Wagga. Extreme temperatures in Wagga (hot and cold) mean that dogs are spending more time inside with heating or air-conditioning. This can dry their skin and remove natural oils in the dogs coat. A regular hydro wash can help restore the coat condition.